Oxford Diecast - 2019 New Announcements. Part 2. As we regularly do, this week we’ve had details of Oxford’s new announcements for the latter part of 2019, and as always theres a mixture of new castings and a number of very welcome new additions to the diecast model world. 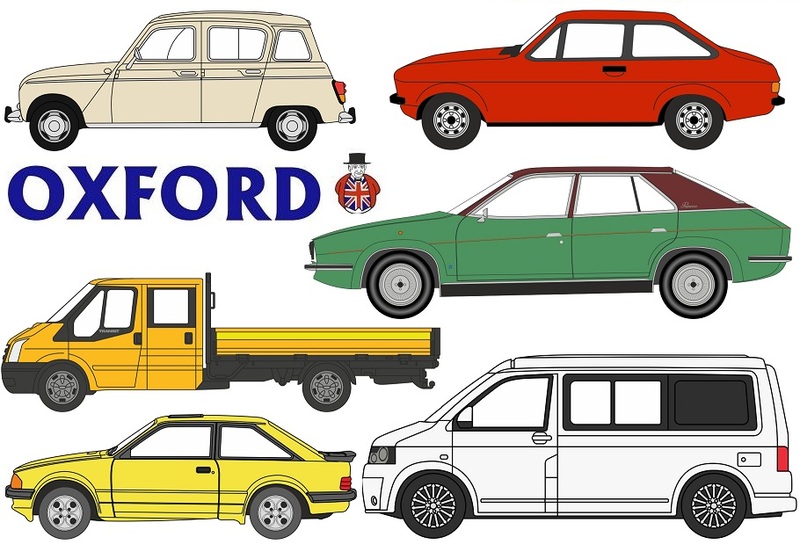 So without further ado, here’s what we expect to see from Oxford Diecast for the second half of 2019. And before all that is available, you can check out all our Oxford Diecast stock here!